We really love math. We set the goal to show everyone that mathematics is very simple. 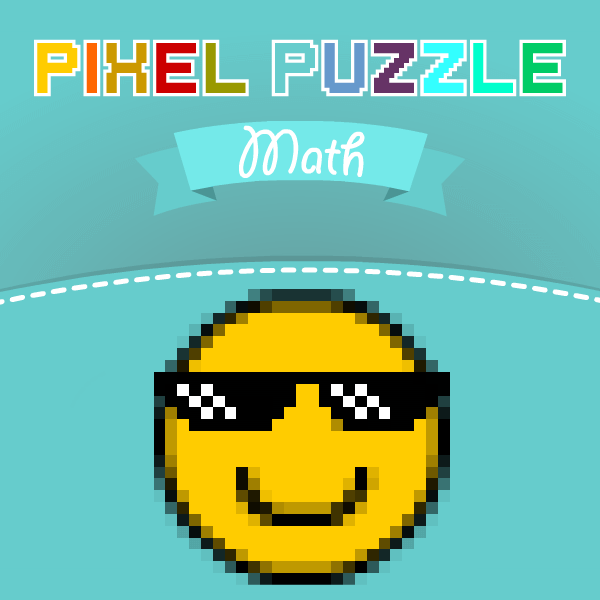 We developed unique lessons that in the game form allow you to independently study algebra, geometry and other branches of mathematics. Start with the first lesson and you will understand that learning on our website is great. 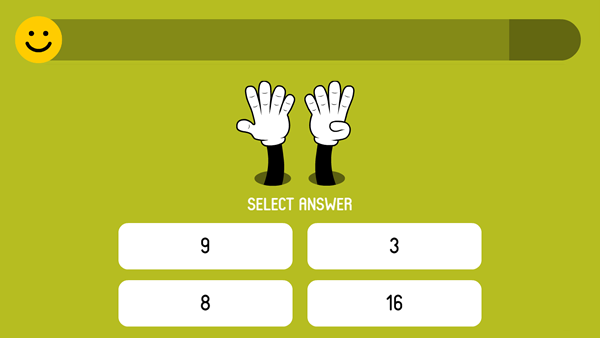 Teaching games are very helpful when learning math. We develop exclusive mathematical games that are only available on our website. 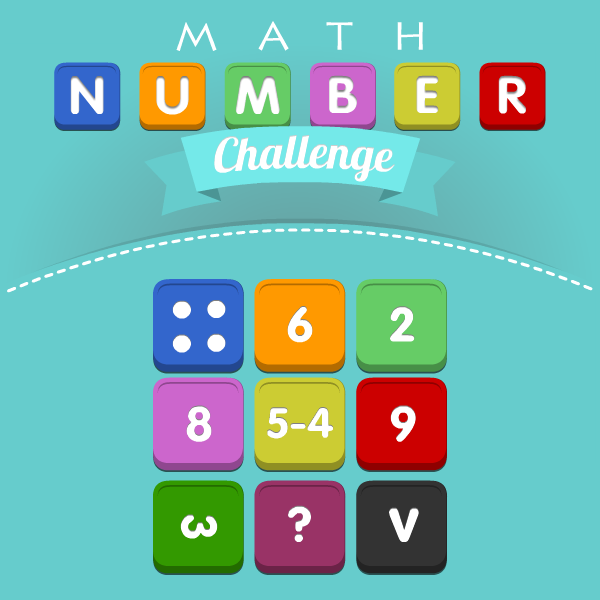 Our games are designed in such a way that, any child is taught mathematics during the game. 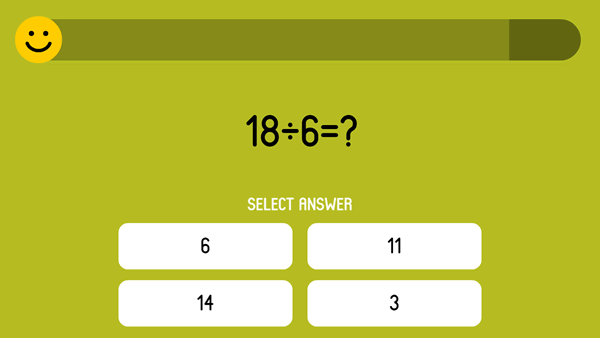 Adults and children can play our games and improve their mathematical skills. We allow teachers to use our website and our lessons for studying mathematics in schools and other educational institutions. 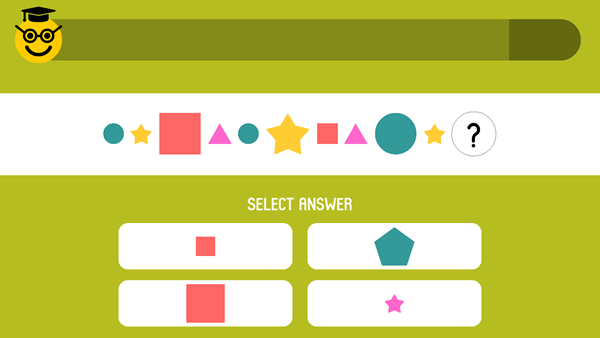 Teachers can generate an unlimited number of job assignments and tests for each student on any mathematical topic. 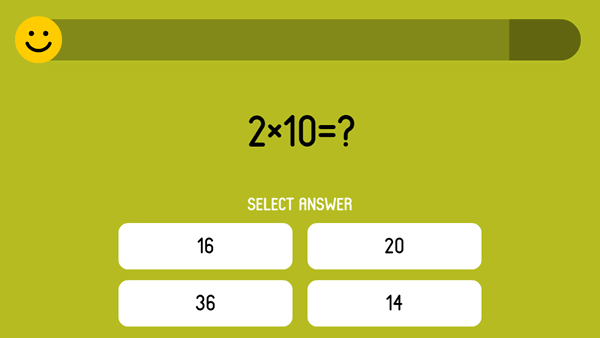 Mathematical tests allow you to check and consolidate the knowledge of students. What are figures and numbers? Test to define the element in patterns with geometric figures. 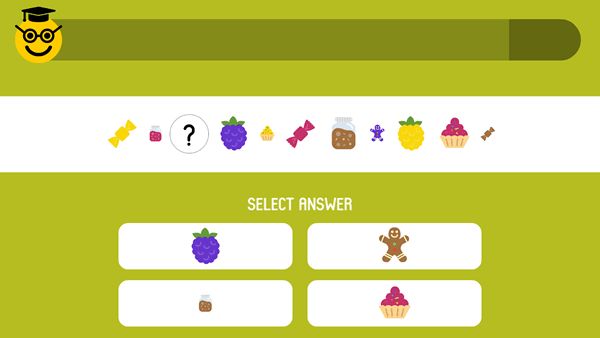 Test to define the element in patterns with sweets.